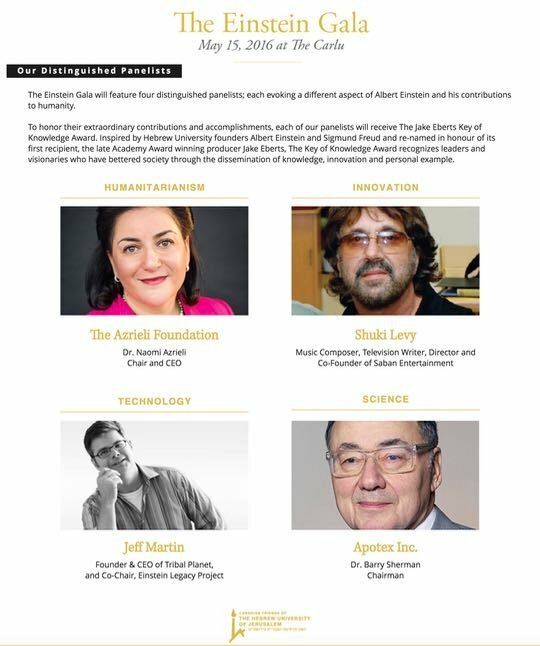 On May 15, 2016 in Toronto, Shuki Levy received the Jake Eberts Key of Knowledge Award at the Einstein Gala in the area of Innovation. Other award recipients included Naomi Azrieli of The Azriele Foundation, Dr. Barry Sherman of Apotex Inc., and Jeff Martin, former Apple exec and CEO of Tribal Planet. 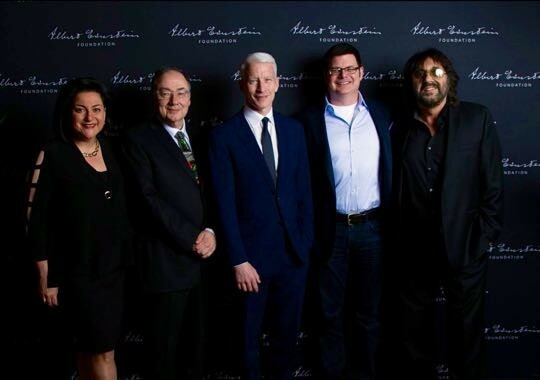 The panel of recipients was moderated by CNN’s Anderson Cooper. Inspired by Hebrew University founders Albert Einstein and Sigmund Freud and re-named in honor of its first recipient, the late Academy Award winning producer Jake Eberts, The Key of Knowledge Award recognizes leaders and visionaries who have bettered society through the dissemination of knowledge, innovation and personal example. 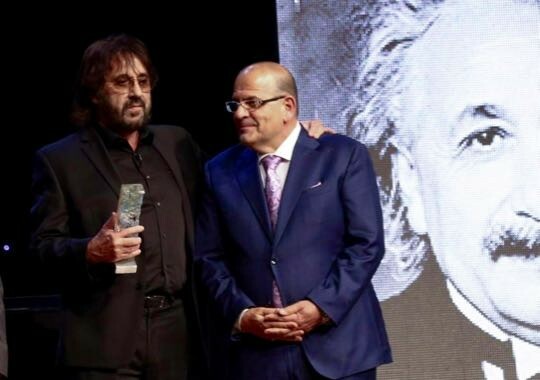 The event helped to raise money for the Albert Einstein Foundation, which is dedicated to building a museum in honor of Einstein on the Hebrew University campus in Jerusalem.